How Far is Jehovah The Privileged? Luxury is just an ordinary expression if you live in “The Privileged”. “The Privileged” is created for the privileged, for that desire more than just a villa but a signature of their exclusive Lifestyles. 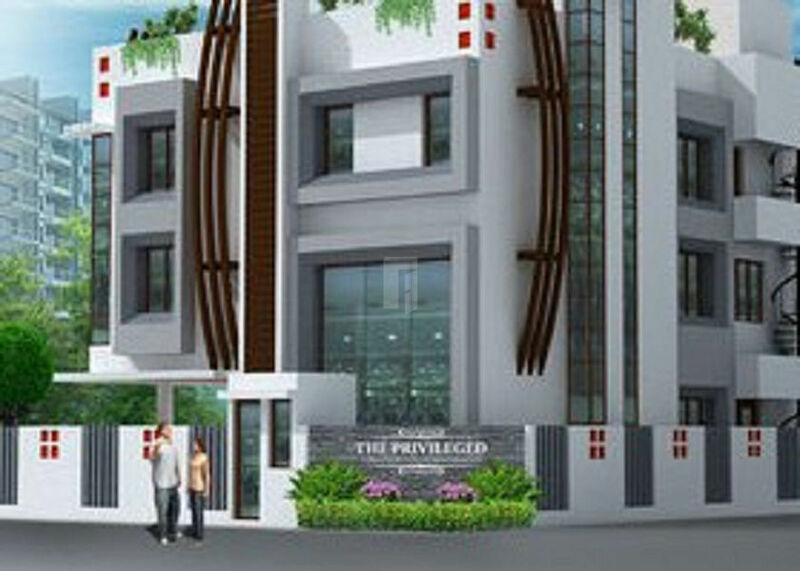 “The Privileged” is not just a Luxury Villa but a fortune folded in Super Luxury Villas.